It's too hard to put the two sides together, so I just uploaded the better half. 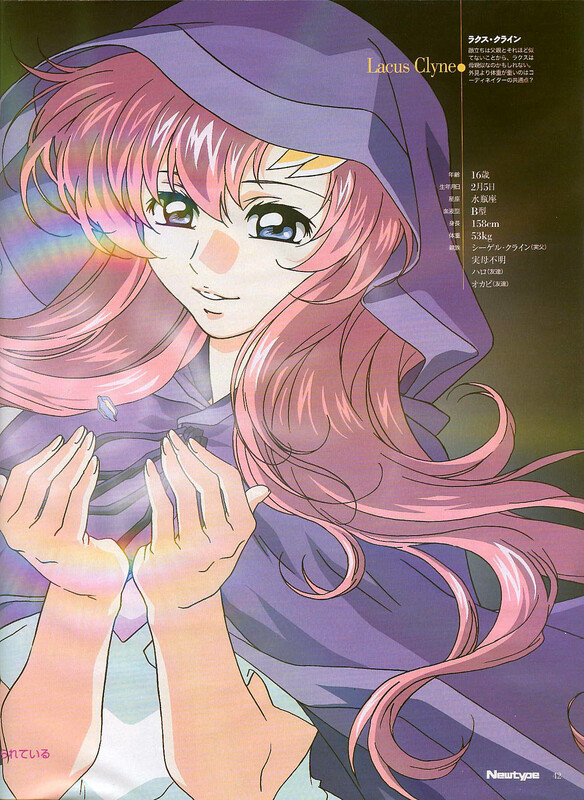 I like Lacus a lot but she doesn't look that cute here I don't think. + the scan quality is questionable. AHhh that picture is so cool. and the purple hood adds something to it..
WOW! that's one awesome wallie. Thx for sharing it with us. Gotta add it to my fav. Very Nice Scan! Thanks for sharing!